Magnolia - Mrs. Verta "Vert" McKiver, 87 of 1228 Hwy 50 went from labor to reward on Saturday, September 29, 2018 at Vidant Duplin Hospital. Verta Dobson Farrior McKiver was born on January 28, 1931 in Kenansville, NC to the late Eddie Dobson and Lille Carr Dobson. Vert joined church at an early age and attended faithfully until she relocated from North Carolina to New York. 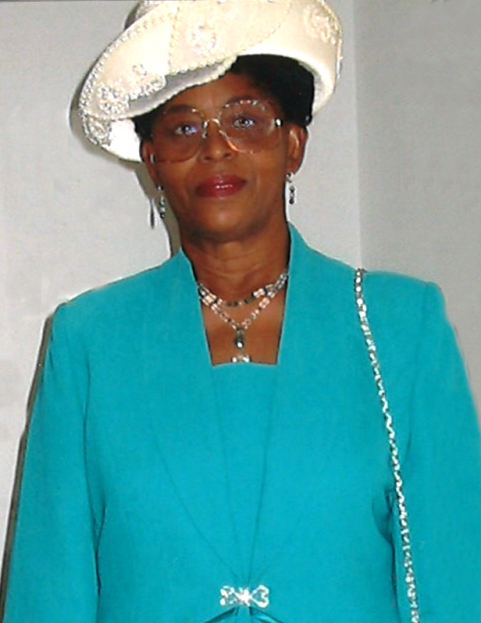 Verta leaves to cherish her precious memories to her daughters, Barbara Jordan of Warsaw, Brenda Farrior of the home and Patricia McKiver of Kenansvillle; grandchildren, Charles Tyler and Phyllis Tyler; great-grandchildren, Santigshi Pickett, Tova Tyler Zalvidar-Caceres, Nyshia Tyler, Lillie Tyler and Maggie Tyler; nine great-great grandchildren and a host of other relatives and friends. In addition to her parents, she has been reunited with her husband, James "Top" McKiver and grandson, Joseph A. Tyler.